Alamo Municipal Court judge Celia Garcia talks about the amnesty program on Friday, Aug. 31, 2018, in Alamo. ALAMO — The municipal court here is holding a month-long amnesty program through September for drivers with arrest warrants stemming from unpaid traffic tickets. Drivers with outstanding traffic tickets issued by the Alamo Police Department will be able to pay their fines through Sept. 30 without the fear of being arrested. The court will also waive the $153 warrant fee, leaving drivers only responsible for the original fine. Payments can be made by money orders or by credit or debit card. The Alamo Municipal Court is located at 502 Duranta Ave. and is open from 8 a.m. to 5 p.m. Monday through Friday. 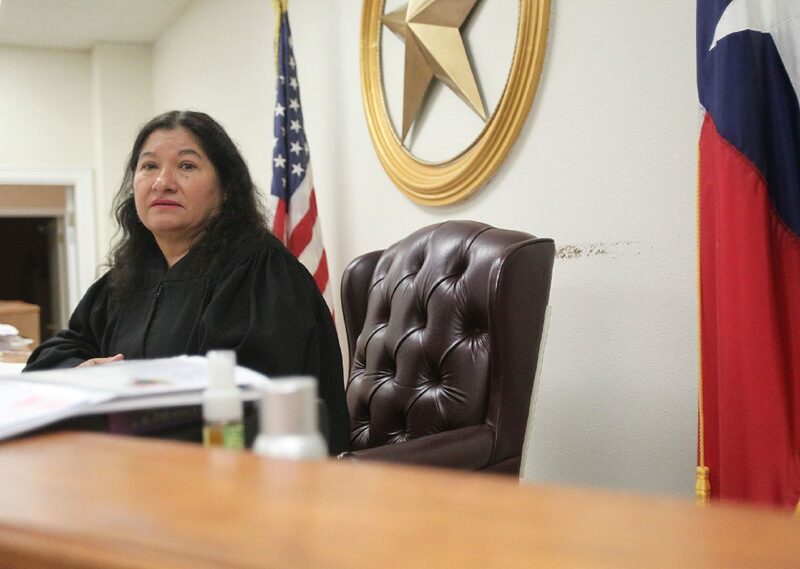 Anyone wishing to make payment arrangements with Municipal Court Judge Celia Garcia can do so from 1:30 to 5 p.m. every Tuesday through Thursday.